It’s been a few months, but the Contractor Local Search Marketing weekly is back! Just a reminder what this is all about. Getting better, exclusive leads for your business. I’ll keep you updated on other services as well, but the best leads are obviously when people call you and found you online organically. Scenario: Someone searches Google for “kitchen remodeling”. Google understands they have “local intent” in their search. They get Ads (Google AdWords), a few orgnanic results (e.g. Houzz.com and HGTV.com), then 7 local businesses, then more organic listings. Some of the lower organic results are provided with this local intent in mind and showcase local businesses along the big corporations. 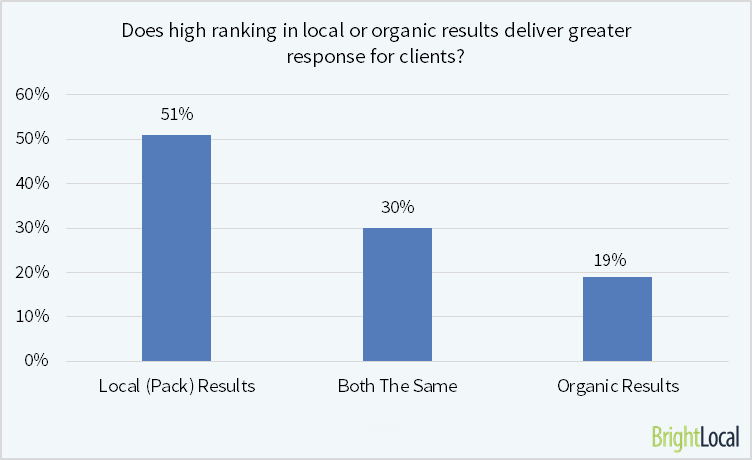 BrightLocal has conducted a survey with SEO service providers that frequent their website to find out the concensus on what provides a better response, the local listings or the organic results. 51% replied local, 30% said both, 19% say organic. The argument for local is it showcases those coveted reviews. For organic, the argument is the more targeted (higher quality leads) searches have a very focused intent or need to solve a problem. Providing the information to that problem wins the phone call or website contact form submission. My advice is both as well as the pay-per-click (PPC) ads. Covering the whole search result page gives more exposure which results in higher confidence that you’re a problem solver. 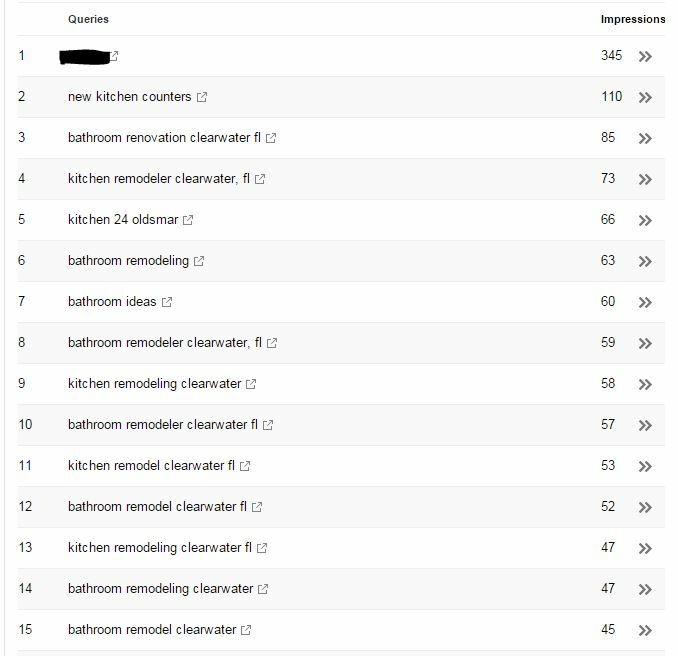 Action: Take a look at your Google Webmaster Tools Search Console and see what search phrases people are using that you like and really want phone calls from. You’ll see what position you’re generally ranking for that query and it’ll give you focus on what to amplify with more content, internal and external links, etc. Local SEO, local search engine optimization, local search marketing – it’s all about getting your business found on those local search results and in the local organic listings. But how do you track its effectiveness? Joy Hawkins from Imprezzio Marketing is a local search marketing consultant like myself and provides these 17 Tips to Help You Measure ROI from Local SEO. I’ll highlight 1 for you: #9 calls to your local listing from cell phones. Action: Open up your Google My Business Dashboard and click Insights. Then scroll down to calls and you’ll be able to see the volume of calls made from phones on your local listing by day of the week and hour of the day, up to 12 weeks old. That’s right. 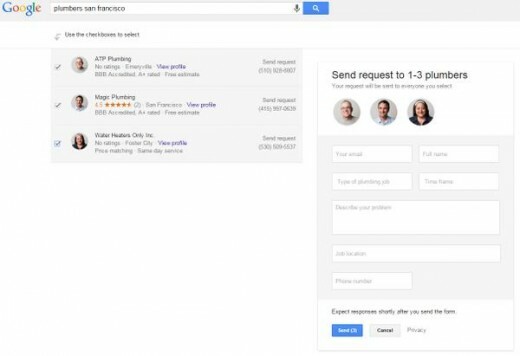 Google wants a piece of the lead selling pie. 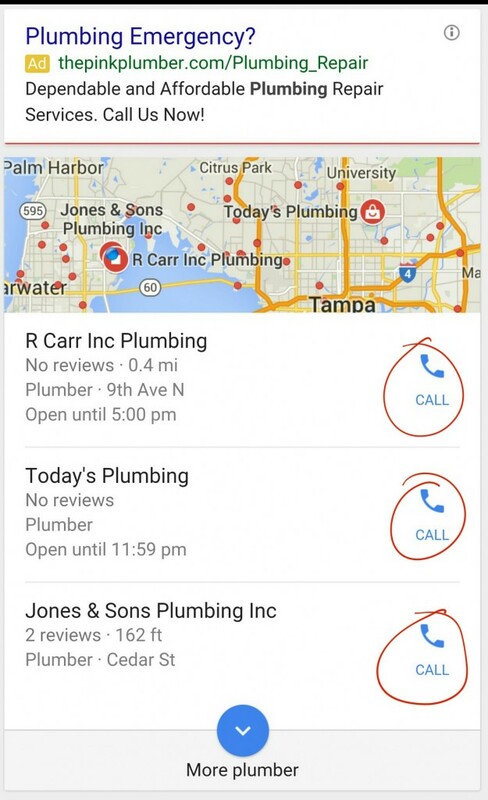 When Amazon announced they’re providing connections to verified local service providers like general contractors and plumbers, Google decided to jump on board. That’s how they role. Mike Blumenthal, aka Prof. Maps, gave a great summary of the speculation and screenshots of it in action. The bad news is, we want exclusive leads. The good news is, at least they’re having a third party verify that they’re licensed and insured. Action: If having more avenues of leads coming in interests you, stay tuned here and even sign up for Amazon’s Home Services program. I’ll provide the details you need. For now, there’s no signup for the Google Home Services Ad service, it’s just in beta in San Francisco. In a great article by Paul Winans on Remodeling Magazine’s blog, he states: What does your company do well and make money doing? That’s it. That’s all you should be doing if you want to be happy. I just had a talk to local business owners this week about the benefits of getting leads from Google local. One of them was a CPA. He had money. He wanted to give it a SEO specialist to get him leads. He did have a niche, which made it harder to turn away, but he’s not a contractor. So he’s not right for me. I challenge you to say no to someone in the next week who wants to give you money, but your subconscious is trying to warn you.